The Court of Appeal recently considered whether matrimonial assets should always be shared between the parties on an equal basis on divorce, no matter what the length of marriage. In the case of Sharp and Sharp the parties were both in their early 40s and had no children. The marriage, including 18 months of pre-marital cohabitation, lasted for some 6 years. The wife was a City trader while the husband was employed by an IT company. In the early years of cohabitation, the parties’ respective basic salaries were similar, around £100,000. However, the wife received annual bonuses that totalled £10.5m during the marriage while the husband’s bonuses were trivial. In November 2012, the husband took voluntary redundancy. Whilst there was no “deliberate and agreed intention” to maintain strict separation of their finances, there were several significant aspects of their financial arrangements. Some of the factors picked out by the judge were: the splitting of restaurant bills and household utility bills between the parties; the fact that the husband did not know the details of his wife’s bonuses, and the wife’s gift of three cars to the husband. The court decided that the approach taken in an earlier case, of Miller, was the right one.The “inescapable conclusion” was that in relation to “short, childless marriages, where both spouses have largely been in full-time employment and where only some of their finances have been pooled” fairness may require departure from, rather than a strict application of, the equal sharing principle. This departure may occur via “a reduction from a full 50% share or the exclusion of some property from the 50% calculation”. The husband’s claim was limited to a 50% share of the jointly owned properties and a ‘modest’ lump sum to reflect three factors: (i) the standard of living enjoyed during the marriage; (ii) the need for a modest capital fund to live in the property the husband was to retain; and (iii) some share in the assets held by the wife. How the case is applied in the future will have to wait for other cases to be decided but the uncertainty of the court’s approach may mean more couples enter into pre-nuptial agreements. 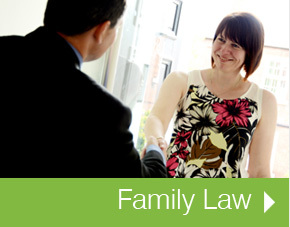 If you wish to discuss pre-nuptial or other family agreements give Rebecca Kershaw a call on 01405 813108. A 66-year-old woman has failed in her ‘extraordinarily unusual’ court appeal to divorce her husband of forty years. Tini Owens appealed the decision after a family court refused to grant her a divorce petition last year. But the appeal judges, led by Sir James Munby who is the most senior family court judge in England and Wales, upheld the original ruling meaning Owens must remain married to her husband Hugh. A barrister representing Mrs Owens told the appeal court that the ‘’vast majority’’ of divorces were undefended in 21st century England.Philip Marshall QC said it was “extraordinarily unusual in modern times” for a judge to dismiss a divorce petition. He also claimed he had “moved on” and “forgiven” his wife for having an affair in 2012. Barrister Nigel Dyer QC, who represented Mr Owens, said Mrs Owens had not established that the marriage was irretrievably broken. Friday’s ruling means Mrs Owens will have to remain married, though she will be eligible for a divorce after five years of separation, even if her husband objects. In order to deal with a person’s estate following their death it is usually necessary to obtain a Grant of Probate or Grant of Letters of Administration. The current fee payable to obtain the Grant of Representation (‘the Grant’) is £155 if the application is made through a solicitor, or £215 if made personally. The Government is proposing to increase the fee to obtain a Grant substantially for estates worth more than £50,000. The proposed new fees mean that an estate worth between £50,000 and £300,000 would pay £300, an estate worth between £300,000 and £500,000 would pay £1,000 and an estate worth between £500,000 and £1,000,000 would pay £4,000. The fees above that rise to a maximum of £20,000 for an estate worth more than £2,000,000. The work involved for the Court Service to process an application for a Grant is the same whatever the value of the estate. At present the costs of running the Probate service are covered by the fees currently payable. However, the Government are proposing these fee increases so that they will raise additional revenue to cover the costs of running other Court services, so the Probate fees will subsidise those Court services. The Government carried out a consultation exercise and the vast majority of responses opposed the proposed increased fees on the grounds that increases of that amount were unnecessary to fund the service provided and amounted to another form of taxation. We believe that the proposed increases are unfair and could lead to hardship for people at a difficult time. If you agree please sign the petition to reconsider these proposals following the link below. We need 100,000 signatures to get the proposals debated in Parliament. Otherwise they are almost certain to be approved. A barrier to victims of domestic abuse accessing legal aid has been removed by the Government. Until recently there has been a time limit of five years on the evidence of abuse needed to obtain legal aid. That time limit has now been removed completely so that if you have evidence that you have ever been a victim of domestic abuse you may be entitled to legal aid for related family cases. If you are or have been a victim of domestic abuse and need help with sorting out arrangements for your finances or children give our family department a call: Rebecca at Thorne 01405 813108 or Jean at Goole 01405 720850. Child Maintenance Options is a free service that provides impartial information and support to help separated parents make decisions about their child maintenance arrangements. 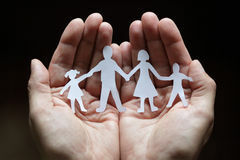 On the website you can find out about family based arrangements, calculate maintenance with the online calculator and find lots of useful links to help you navigate your separation. Our offices will close for the Christmas holidays at 5pm on Friday 23rd December and will reopen at 9am on Tuesday 3rd January 2017. 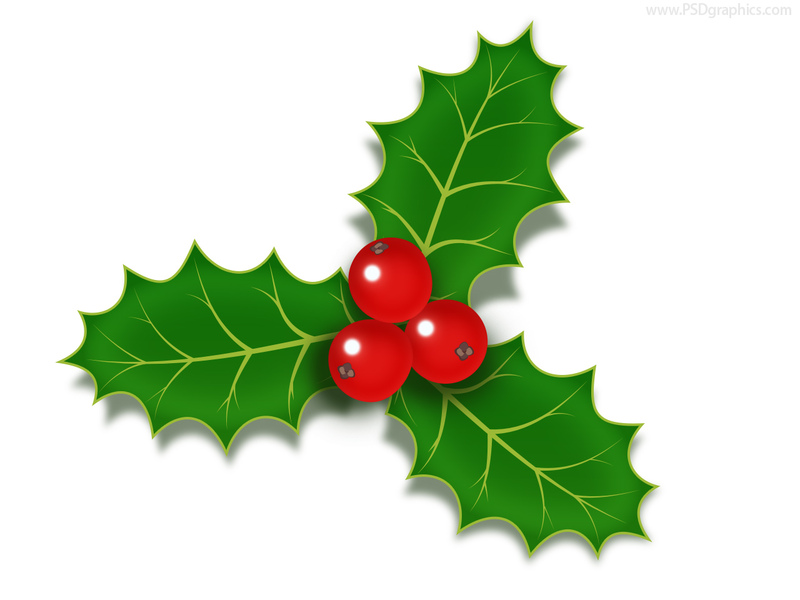 KENYON SON AND CRADDOCK WISH ALL OUR CLIENTS AND THEIR FAMILIES A VERY MERRY CHRISTMAS AND A HAPPY NEW YEAR. A number of organisations representing older and vulnerable people have joined together to raise serious concerns around the Government’s online tool for creating Lasting Powers of Attorney (LPAs). An LPA is a powerful legal document that allows a person to appoint trusted individuals to make important decisions about care and finances on their behalf, in the event of a loss of mental capacity through an accident or illness such as dementia. In May 2014, the Government’s Office of the Public Guardian (OPG) launched its online LPA tool, which it claims allows people to create the documents without the need for professional advice from a solicitor. But a new report, published by a coalition of organisations led by Solicitors for the Elderly (SFE) warns that anyone creating an LPA without taking specialist legal advice faces a significantly higher risk of being left with an ineffective legal document, incurring additional application fees, and even becoming a victim of fraud or coercion. The report also raises concerns around the potential of a completely digital system proposed by the OPG, whereby ‘wet signatures’ – the physical signing of the document – would no longer be required. The number of LPAs being registered has increased steadily since the launch of the online tool, with over half a million registered in 2015/16 alone. The OPG is actively trying to convince more people to apply for LPAs online, having set a target for the service to comprise 30% of all applications from April 2016 to March 2017. In its latest Annual Report, the OPG even admits it is willing to take ‘risks’ in striking a balance between ‘empowering and safeguarding’. I’m a proud member of Resolution, a community of family justice professionals who work with families and individuals to resolve issues in a constructive way. Resolution membership is about the approach I take to my work. This means that as a Resolution member, I will always seek to reduce or manage any conflict and confrontation, support and encourage families to put the best interests of any children first and act with honesty, integrity and objectivity. I know from my twenty years working as a family law professional, that clients reach the best outcomes when they are helped to understand and manage the potential long-term financial and emotional consequences of decisions. This is why I use experience and knowledge to guide my clients through the options available to them. As a Resolution member, I have signed up to a Code of Practice that will demonstrate to clients the approach I will always take. The Code promotes a constructive approach to family issues and considers the needs of the whole family, in particular the best interests of children. Listening to you, being honest with you and treating you with respect. Explaining all the options and giving you confidence to make the right decisions. Helping you focus on what’s important in the long-term. Helping you balance financial and emotional costs with what you want to achieve. Working with others to find the right approach and the best solutions for you. Managing stress in what can be an already stressful situation. Because I’m signed up to the Resolution Code, I work with a network of other like-minded professionals, including mediators, financial planners and family consultants, to make sure I’m helping my clients find the right approach for them. Half Marathon success! Worksop Hallowe’en completed, what’s next?! 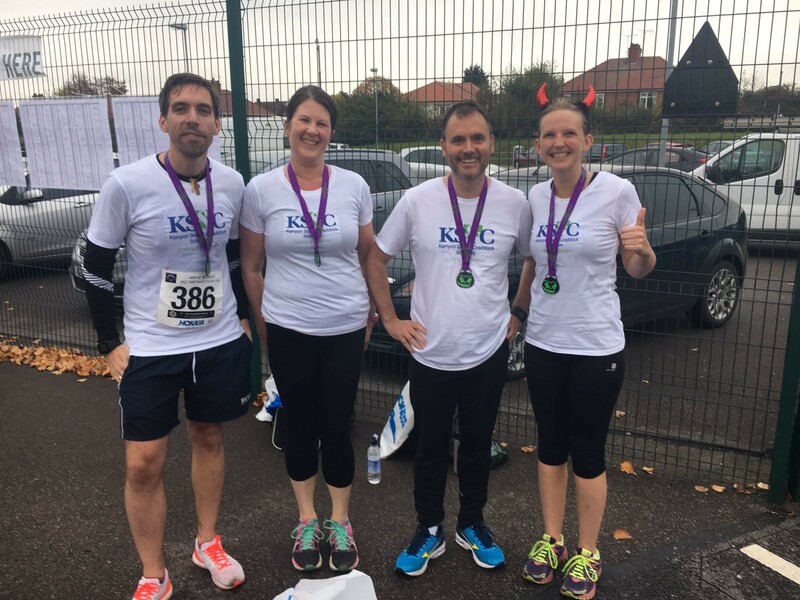 Sarah Littlewood, Laura Scott, John Bysouth and Tony Henshaw all successfully completed the Worksop Hallowe’en half marathon run last weekend. For all concerned this was our first, and perhaps for some last, competitive half marathon. Far from being an easy half marathon this was even in the organisers words, an “undulating” course, although the scenery of Clumber Park help distract from the side splitting pain and blistered feet! We would like to offer our thanks to all our supporters who have so far helped us to raise £435.00 with gift aid yet to be added to the total for the Eve Merton Dreams Trust. Just to remind our faithful readers The Trust is a Cancer Charity set up to help create a dream or wish for a serious or terminally ill cancer patient in Doncaster. Money has continued to pour in even after the event took place. Our donations page is active until 30 November. Kenyon Son & Craddock has pledged to match the final sum raised and we therefore urge anyone who wishes to donate to do so as soon as possible. So what next for the intrepid four? Any suggestions will be gratefully received, and perhaps discarded depending how difficult they are! If you and your partner are separating or divorcing, family mediation can help you to settle practical issues, such as dividing your assets and arranging access to your children, in a way which works for everyone. 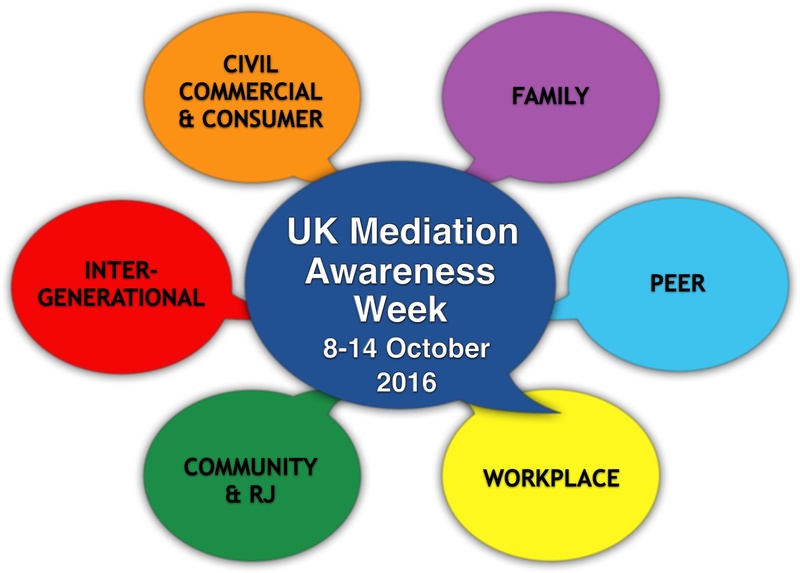 It removes the need for these decisions to be settled in court or through solicitors, which can be stressful and costly; indeed, even if your case has already gone to court, mediation can help resolve any additional issues you might have. In family mediation sessions, you and your partner will meet (first separately, then together) with an impartial and specially trained family mediator. You’ll explain what needs to be settled, explore the options available, discuss your individual and collective concerns, and consider ways of reaching agreement on the issues you need to resolve. Your mediator will help you and your partner to reach well-informed decisions that are practical and seem fair to both of you, without taking a side or trying to influence your decision in any way. When you reach an agreement, the mediator will write it down in a ‘Memorandum of Understanding’ so that all parties are clear on the outcome. If your decision needs to be legally enforceable, the terms worked out in mediation can be made legally binding in court.